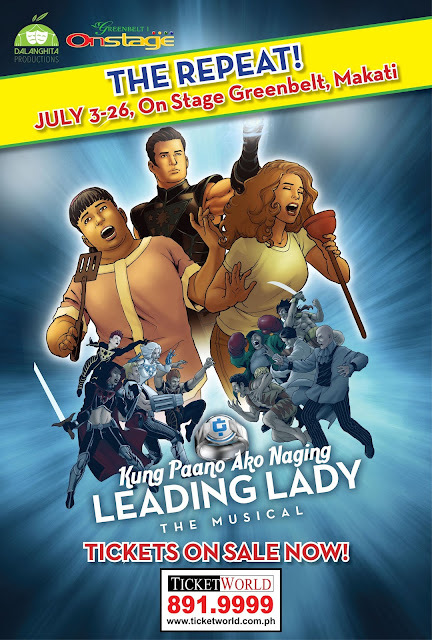 Kung Paano Ako Naging Leading Lady the Musical is back! HomeDalanghita ProductionsKung Paano Ako Naging Leading Lady the Musical is back! Due to insistent public demand, Kung Paano Ako Naging Leading Lady the Musical will be back! 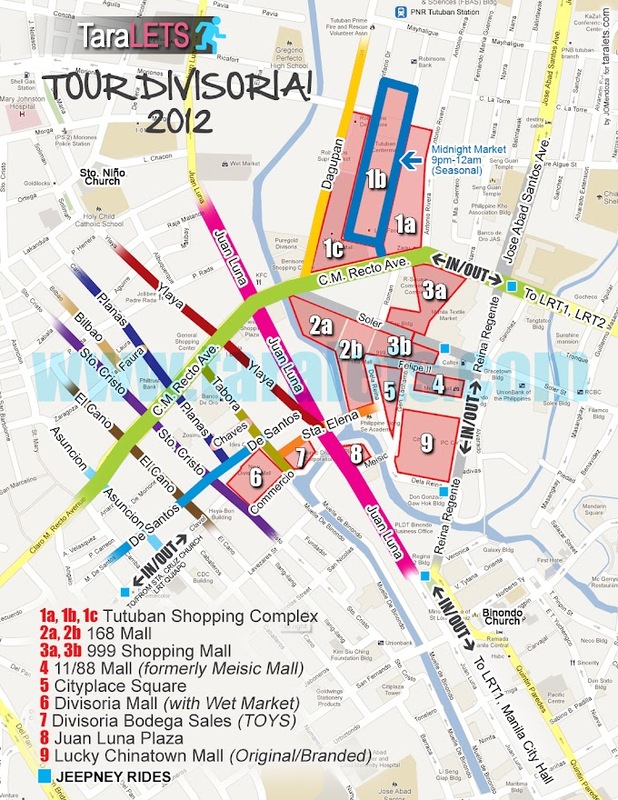 This time, in Makati! In a world not too different from our own, the common folk go about the routine of their daily lives --- making money, raising families, dealing with problems, falling in and out of love. Their dry existence, however, is occasionally punctuated by the appearance of the greatest defenders of the Republic, Fuwerza Filipinas, a corporate-sponsored band of six superhumans. Somewhere in the city of the common folk, Mely Moran tries to make ends meet. Mely eventually gets a job, but it is unlike any job she could ever hope to have. She finds herself in the vast headquarters of Fuwerza Filipinas, who has chosen her to be the superheroes' one and only househelp. Her sister, Viva, on the other hand, believes that she is meant for greater things. She gets hired as well, for a job that promises her the kind of prestige she has long been dreaming of. The job, however, will require her to enter the Fuwerza Filipinas headquarters, as she is made to believe that the superheroes aren't the supreme defenders they project themselves to be.